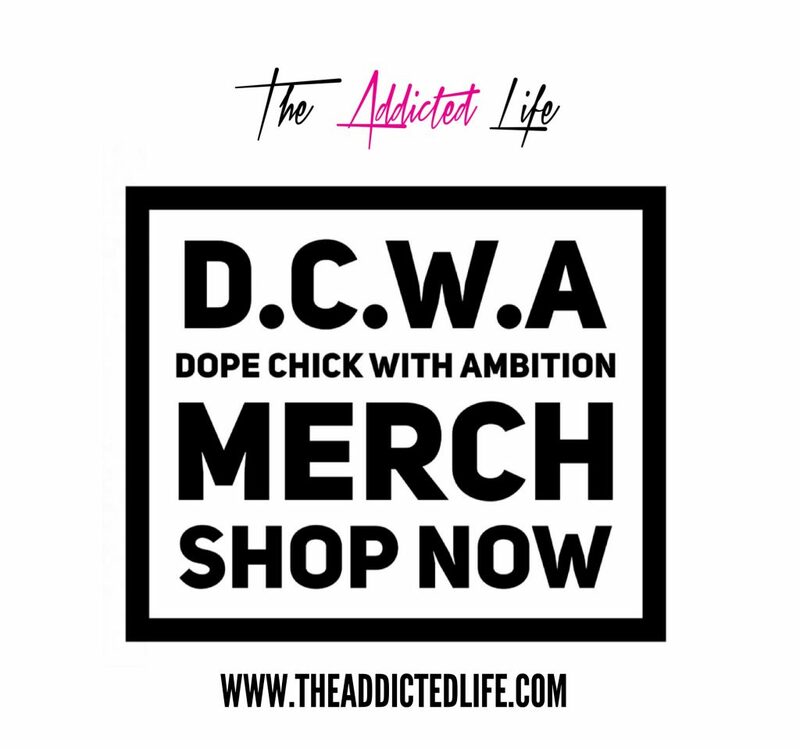 The Addicted Life released it's Dope Chick With Ambition Collection this spring/summer and for the F/W 17 they now have Camo Jackets available for the Dope Chicks With Ambition. 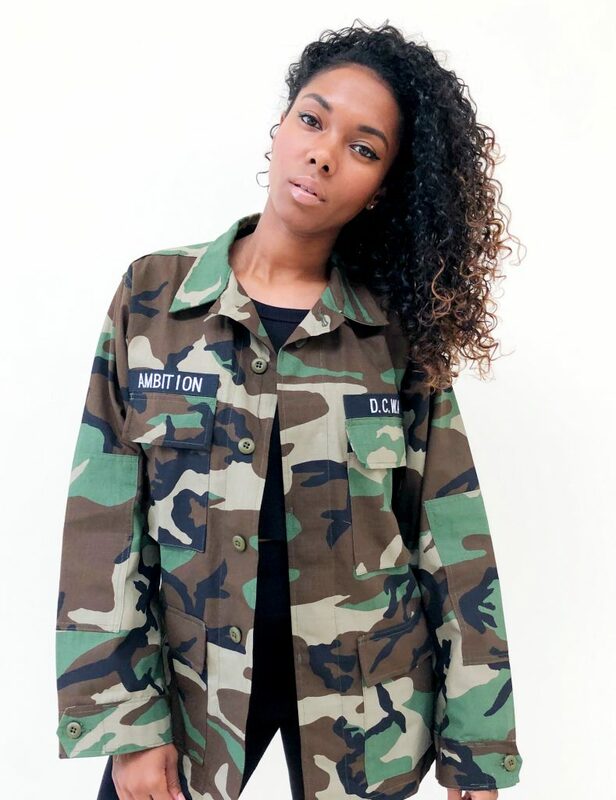 Camo is always in year around. 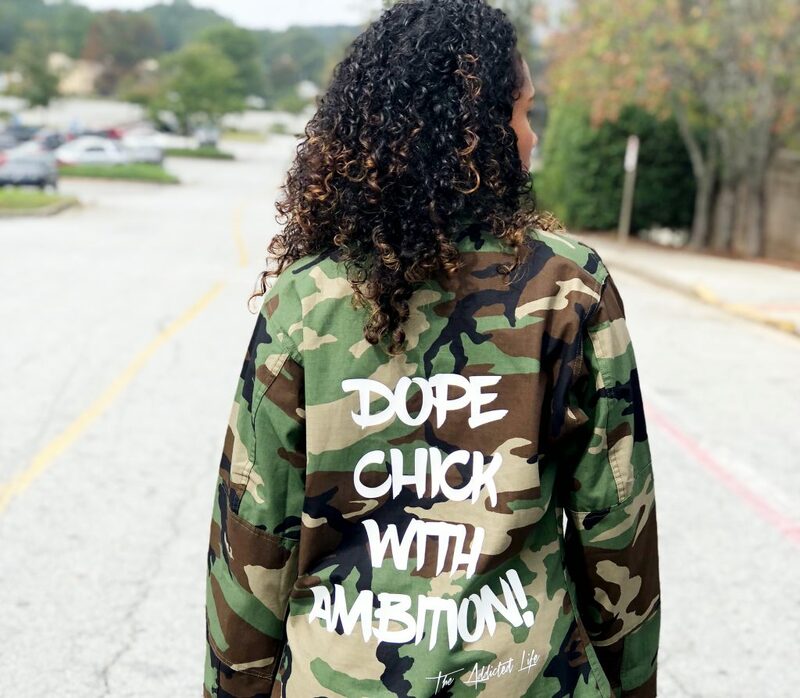 So you can surely rock the oversized jacket apart of a layered look for the fall and winter seasons.